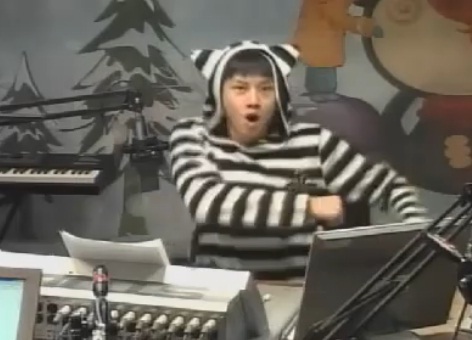 [Video] Super Junior’s Heechul Covered Bo Peep Bo Peep at Young Street! This entry was posted on January 18, 2011 by redtofu. It was filed under Boy Band, Videos and was tagged with Super Junior Heechul.